Fresh new essential collection of Sheers and Voiles thoughtfully designed with quantity and budget in mind. Presented in a range of Whites, Ecrus and Ivorys this collection of contract sheers will be placed in an ideal price range without compromising on quality or desirability. A perfect value engineered choice. 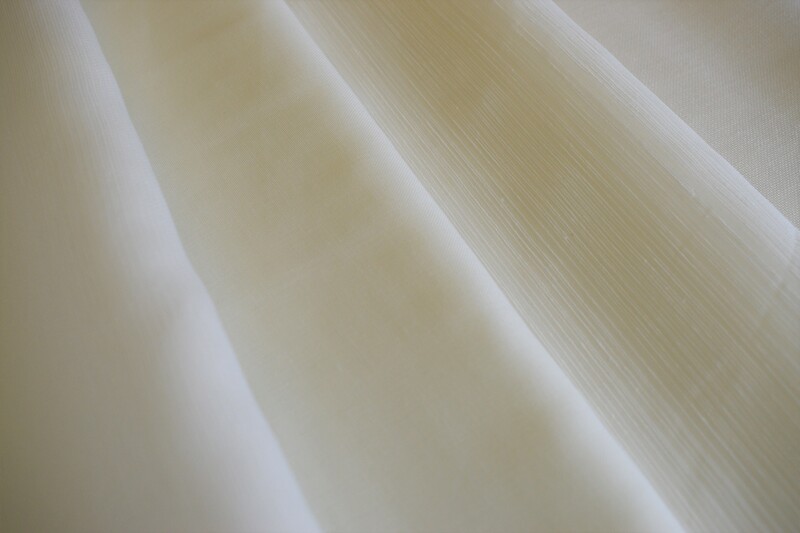 Contract Voiles & Sheers essential range coming soon.